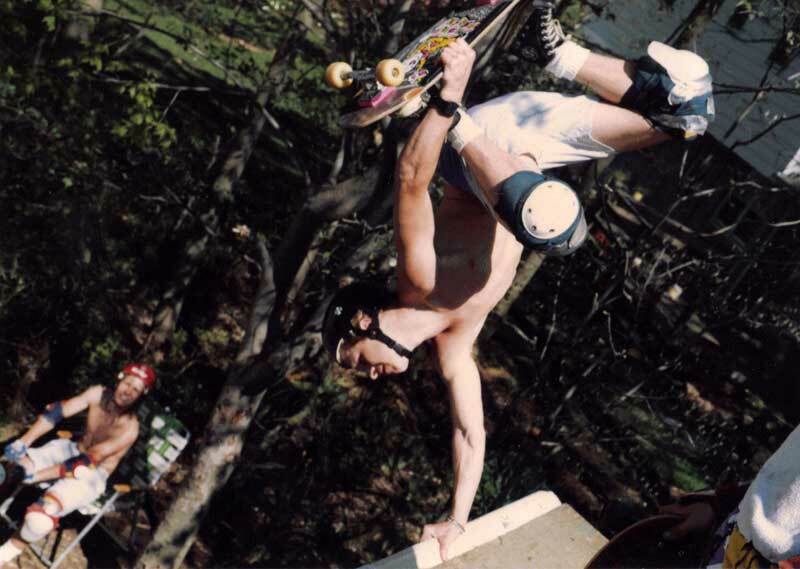 Cool picture from back in the day of Paul Wisniewski from circa 1984 (judging from that lawn chair and the jpeg title which read Paul Wisniewski maybe 1984 at the Ark) Been meaning to post this one for awhile but I cannot remember who sent it to me…so if you are out there let me know. Also anyone remember The Ark? If so tell us about it. 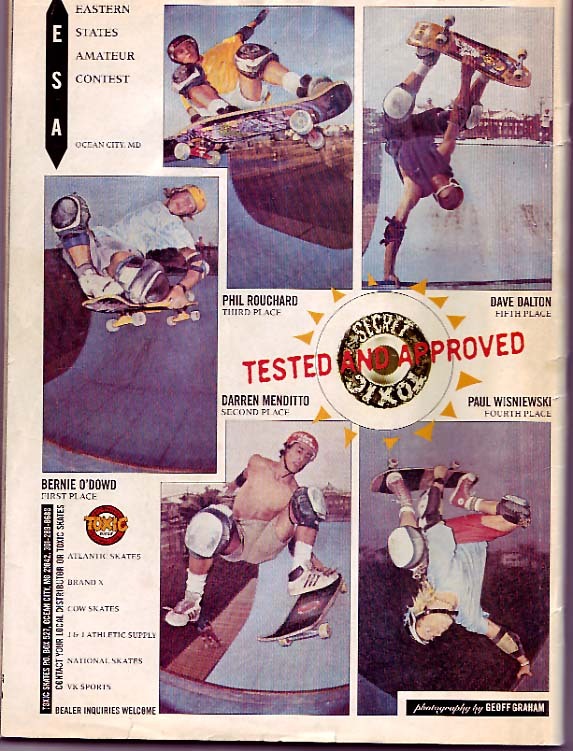 This entry was posted in 1984, Paul Wisniewski and tagged 1984, ART, backyard ramps, boards, east coast, house of steam, jason, Jason oliva, jasonoliva, New Jersey, New York City, oliva, paintings, Paul Wisniewski, photography, pool Skating, ramp, ride, sk8, sk8t, skate, skate decks, skate history, skate photography, Skate ramps, skate trucks, skate wheels, skateboarding, skateboarding history, skateboarding photography, skateboards, skatepark, skater, SKATERS, steam, Street Skating, TEAM STEAM, The ARK, The ark ramp, The Barn, The House of Steam, thos, vert, vert ramps, Vert Skating on February 18, 2010 by jasonoliva.